The occupants, all members of a gardening club that sells produce to each other are desperately searching for ways to shore up the somewhat out-dated building. It was recently discovered that only the presence of the occupants themselves inside the shed was stopping it from total collapse. An attempt by Greece to make a run for the door was thwarted when Germany grabbed it and tied it’s legs together. Spain, who were spotted edging towards freedom while whistling nonchalantly has been given threatening looks by the other occupants. During the last two years, Italy had a shovel confiscated when other countries thought it was using it to tunnel through the floor. Ireland was then paid a huge bribe by Great Britain – a next door neighbor – to stay exactly where it was standing. 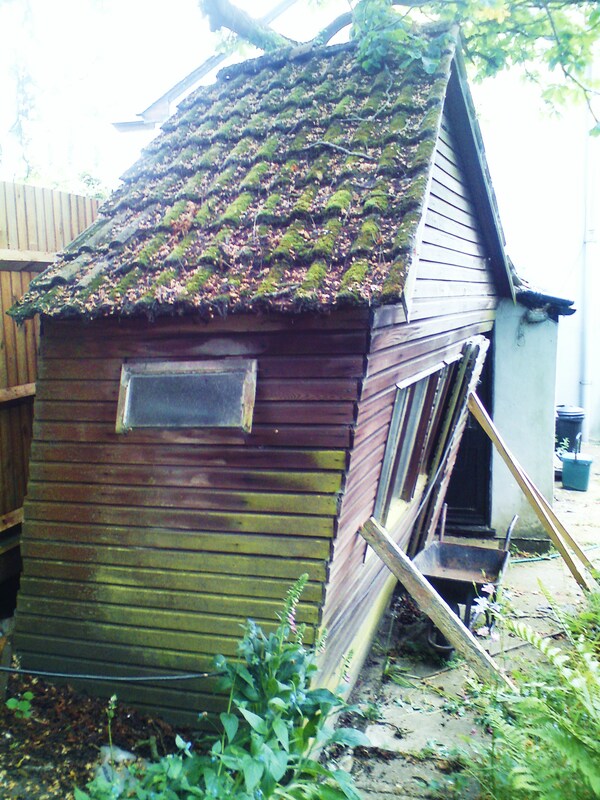 “We sell a lot of gardening tools to the present occupiers, so it would be awfully tragic for us if any of the occupants escape and cause the whole shed to topple over.” explained Britain. In response to reporter’s questions, the landlord, Brussels, has repeatedly explained that it is impossible to blame the landlord, since this is completely against the rules that the landlord has created and that all the members have agreed. An attempt by Greece to make a lunge for the landlord was averted when other countries restrained it and sat on it. Docked a star for still not knowing how to spell “its” correctly.